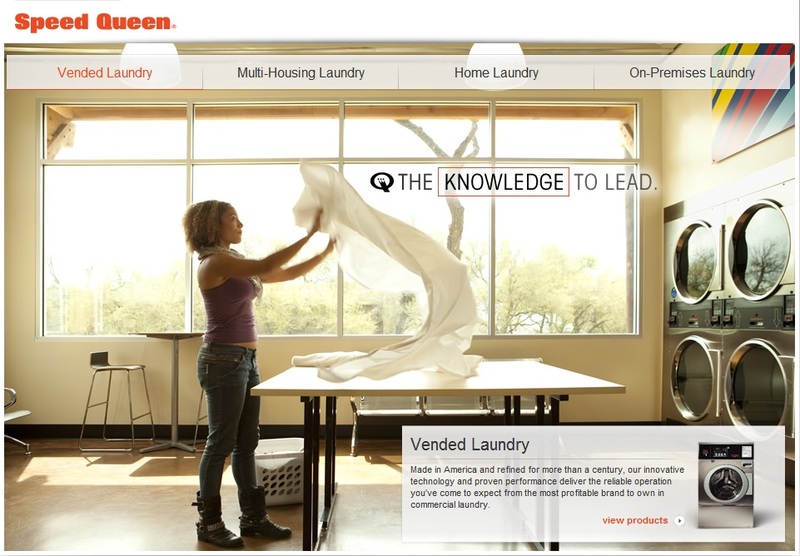 ​​We​ sell Speed Queen Washers and Dryers for both commercial and home applications. No matter if it's a TR3000, 5000, or 7000 for your home or a coin operated unit for your business, Riverside Appliance always sells every Speed Queen Machine for the lowest possible *book price [definition below], meaning you will never find a lower price at another Speed Queen dealer. Riverside Appliance is the only stop you need to make if you're trying find the lowest possible price on Speed Queen, guaranteed. SPEED QUEEN: The work horse of the industry. Commercial Quality Washers and Dryers for your home.